Cloudy, old fashioned lemonade yellow/green. Freshly cut ripe pineapple with faint biscuity nutty note. 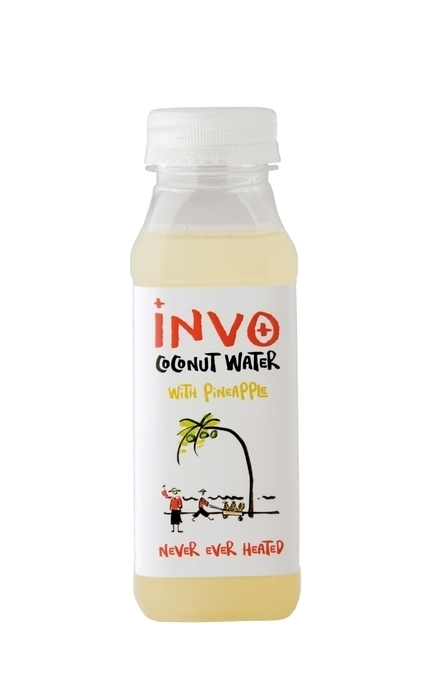 Milky freshly squeezed ripe pineapple juice and pasteurised lemon juice with faint digestive biscuit and even fainter toasted coconut. Ripe pineapple slices served on digestive biscuits.